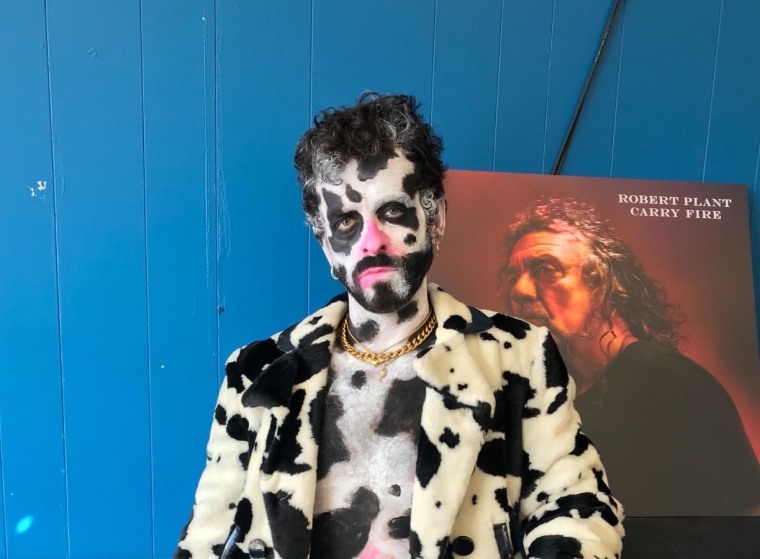 Last November, when we asked SSION what he wanted from pop music, he told us "I just want something a little bit more uplifting, and celebratory. Even though it's not necessarily a time for that, I feel like it is." Now, the New York-based multimedia artist is sharing his first solo album since 2011, O. The record features appearances from the likes of Ariel Pink, Sky Ferreira, and Devendra Banhart. Check it out below.